Authors Jacqueline Woodson, Rachel Vail, and others spoke about the influence of Blume's novels during a birthday event at New York's Symphony Space. Margaret, Sheila, Peter, Fudge. 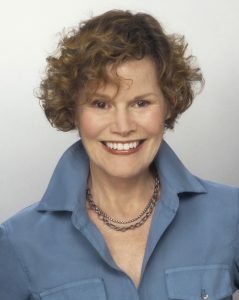 These legendary Judy Blume characters became friends to generations of readers, including some who grew up to become writers themselves. 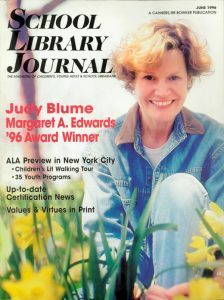 Blume turns 80 on February 12 and, in her honor, a group of contemporary writers gathered at an event dubbed "Judy Blumesday" on Sunday, February 5 at Symphony Space in Manhattan.